Hello ladies, I hope you are having a great week. How is your year 2018 going on? May 2018 just started as well as summer season. 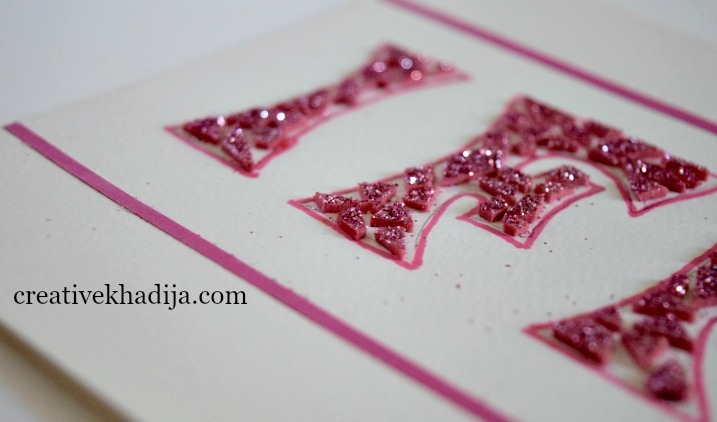 Today I am sharing a tutorial of handmade card making. It’s been a few months when I share any handmade card DIY. 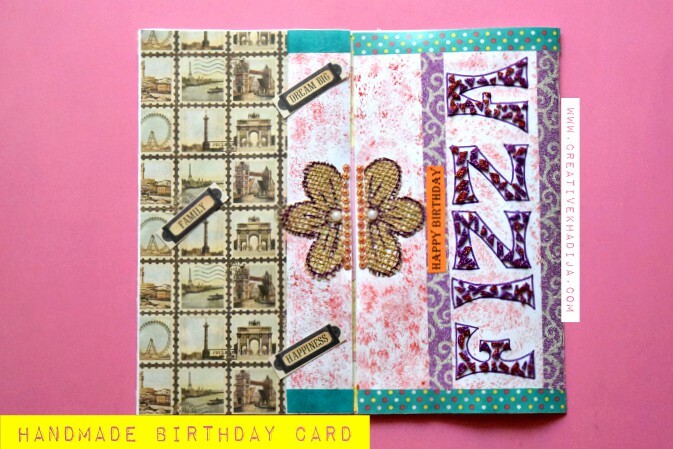 If you remember, my previous handmade card was a birthday card in scrapbook style. 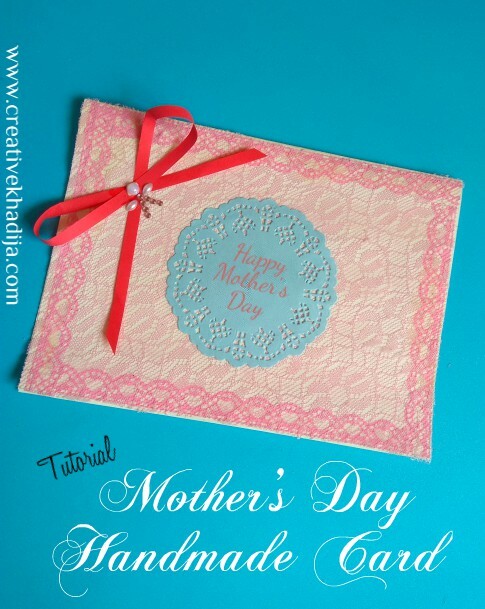 As Mother’s Day is coming soon, so here today I am sharing an easiest handmade card making tutorial with my dear readers. 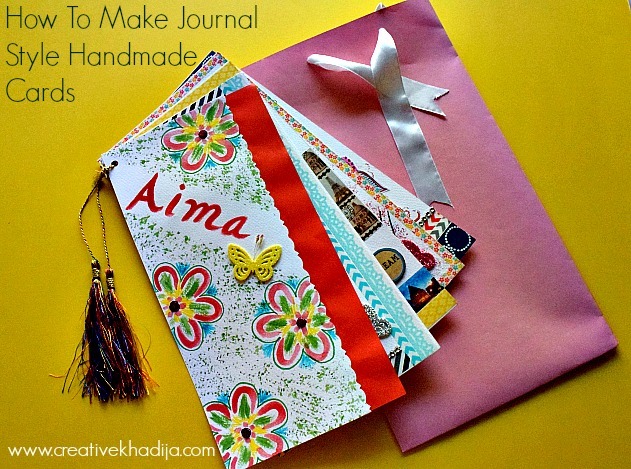 Do you like making and giving handmade wishing cards to your family and friends? I do, and I make a lot of cards for my friends and clients. 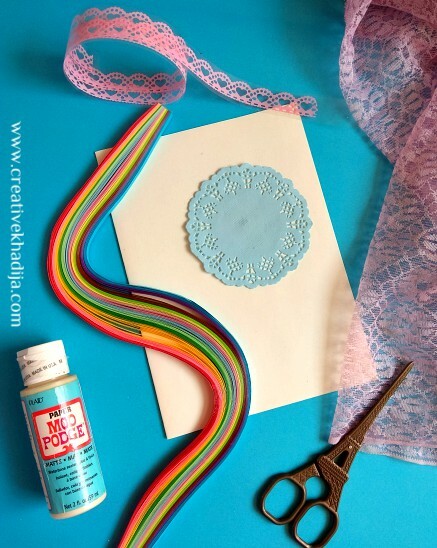 Easy card making ideas are interesting though, so I prefer something nice and easy with a few crafts supplies only. First you will cut a card sheet of any size you like. I have 10″x 7″ folded card here. Paste the tape on the border of card. Cut netting fabric according to the size of card front. Paste the netting fabric on card and let it fix for 5 minutes. then cut the extra trims to make it fine. Paste a paper doily in the middle. Then a bow of paper strip on the corner of card. Last step is to paste some sticky rhinestones and half pearls on the card around bow. Card is ready. You can write any text on the outer side as well as inside the card. It depends on the relationship of yours with your Mother which is unique for everyone no doubt. 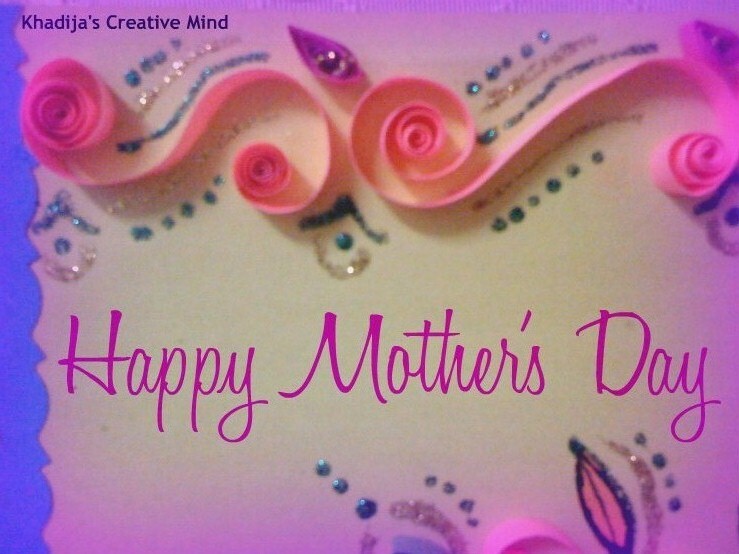 I hope you liked this Mother’s Day Best Handmade Card’s Easy Tutorial. Isn’t it easy? You will also enjoy the process of making it. 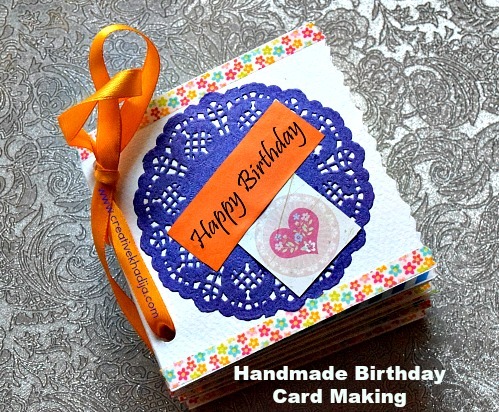 There are a lot more handmade cards on my blog Card Making category. 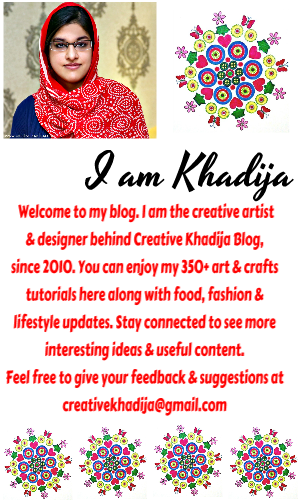 I hope you will enjoy seeing my previous tutorials. 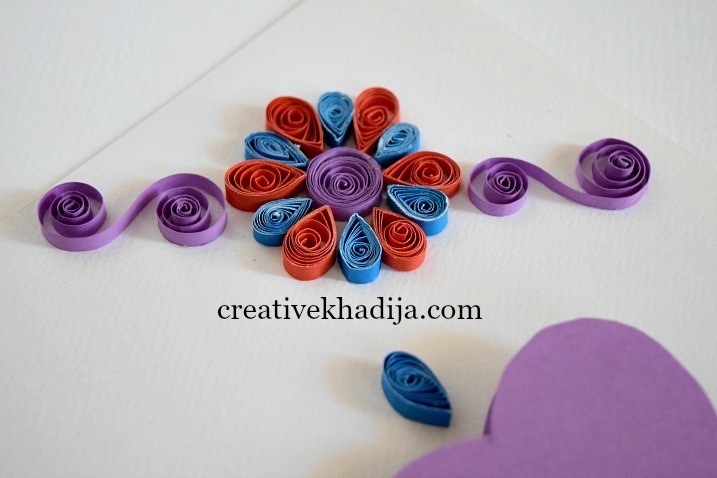 Paper crafting is so much fun and we should promote handmade instead of buying cards. I believe you can make something creative because everyone is creative in a unique way. Give it a try and you will love it. 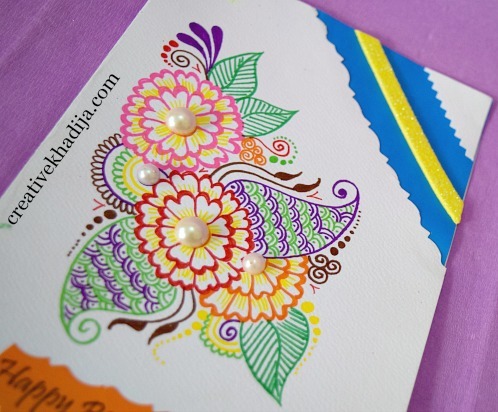 Also, don’t forget to share your creation with me if any of my card making tutorial inspired you to make. If any question or suggestion, feel free to contact me :) Also you can buy my handmade cards. Contact here! 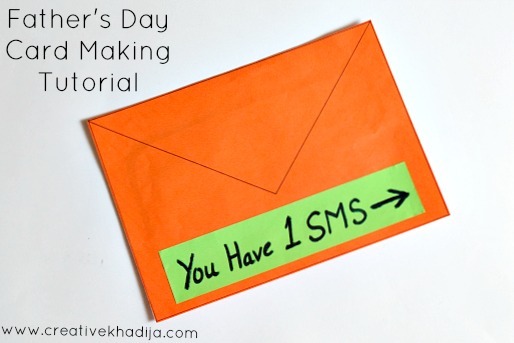 Although it is a world where people use gift cards, this traditional way is far awesome. I too prefer creating cards and distributing it among the dear ones. This card has turned out so well, and it is perfect for Mother’s day. You are right, these do look easy to make! Your cards turned out great. They look wonderful. 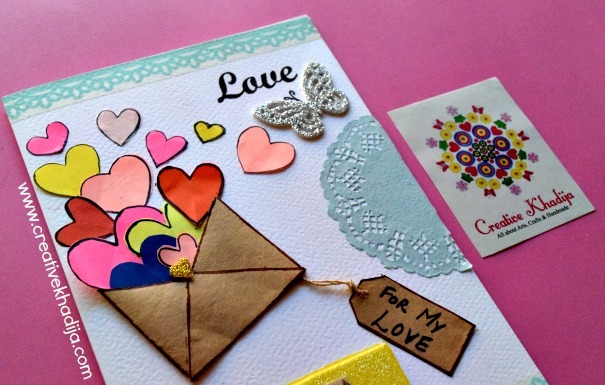 It’s a lovely card, thank you for sharing the tutorial at The Really Crafty Link Party. Pinned. I absolutely love handmade gifts. This Is a great idea and it’s so cute. You have talent! Thank you so much for sharing this great idea with us.